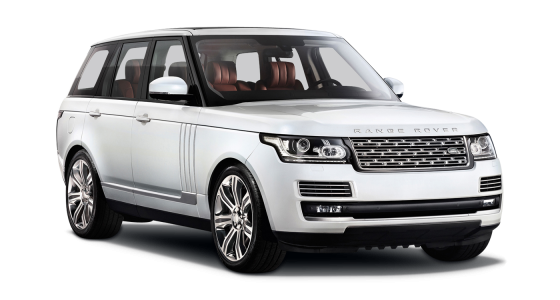 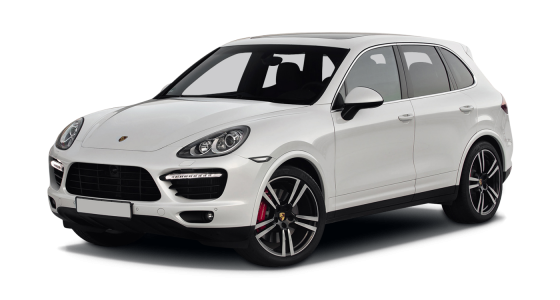 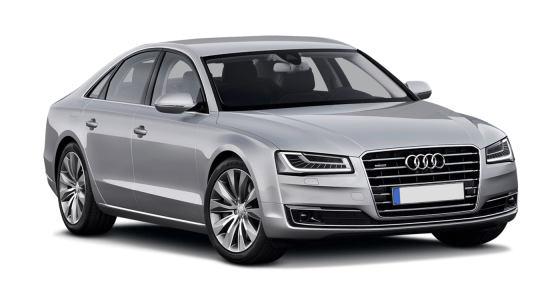 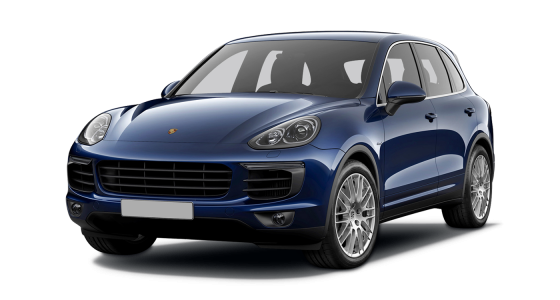 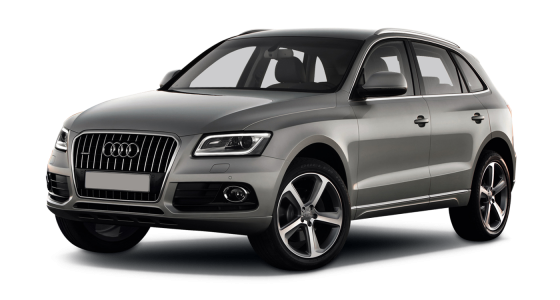 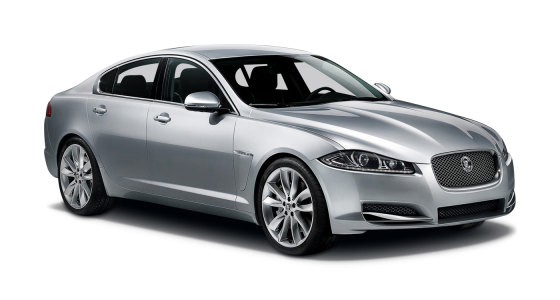 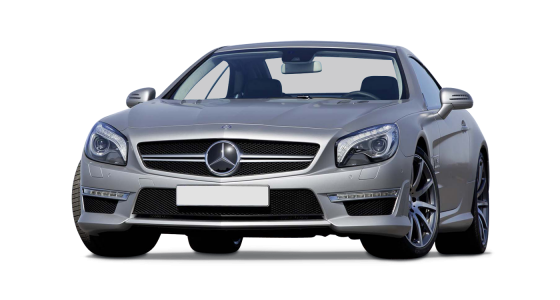 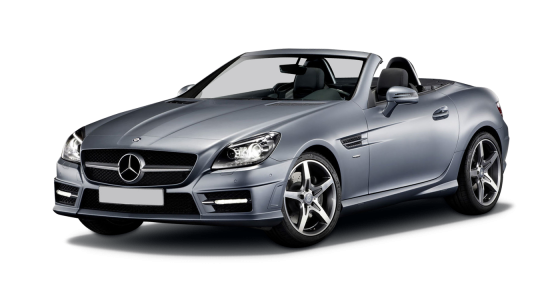 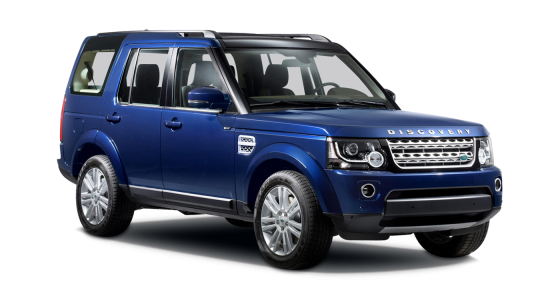 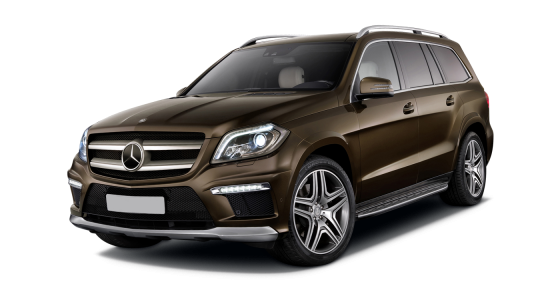 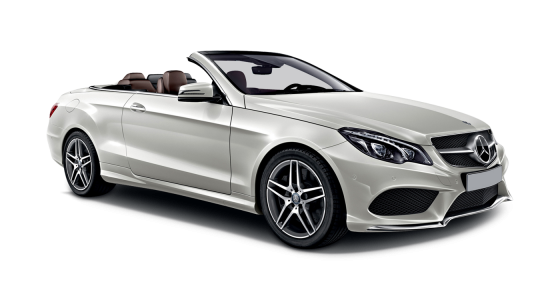 If you’re looking for a luxury car hire Birmingham, then there is a great selection for you to choose from here. 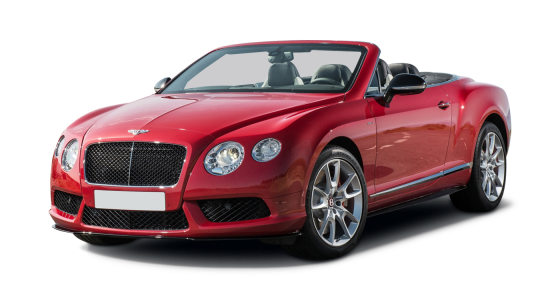 You’ll find such an extensive list, we are sure that you will find something that you’ll love to take out in the heart of England. 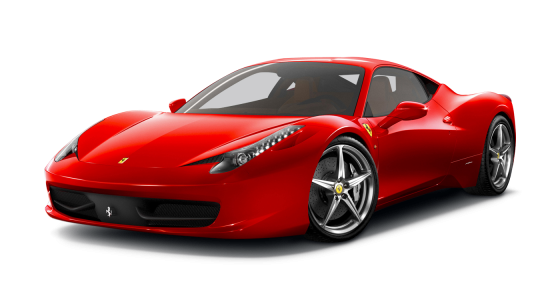 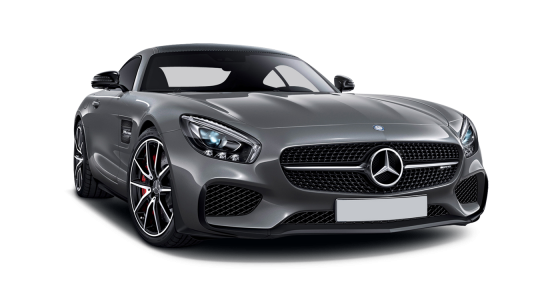 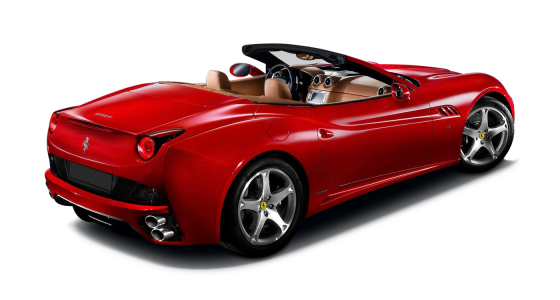 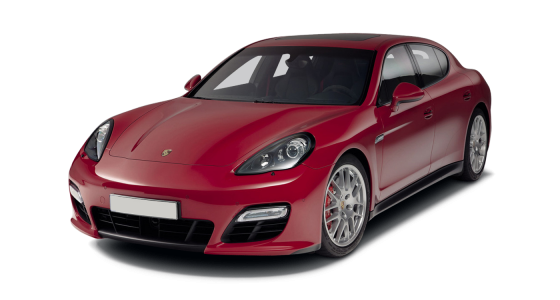 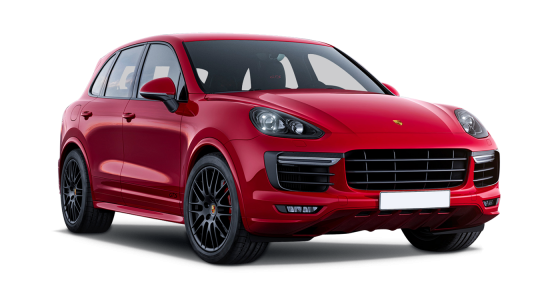 If it’s performance car hire that you require in Birmingham, then our selection of Ferraris, Lamborghinis or Maseratis are guaranteed to get pulses racing and heads spinning in your direction. 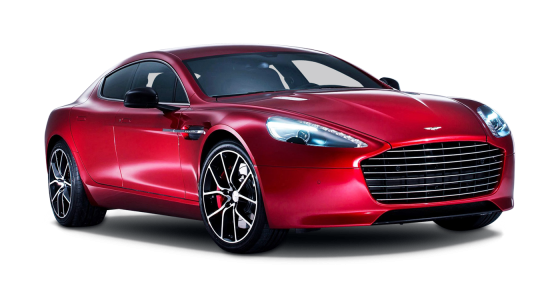 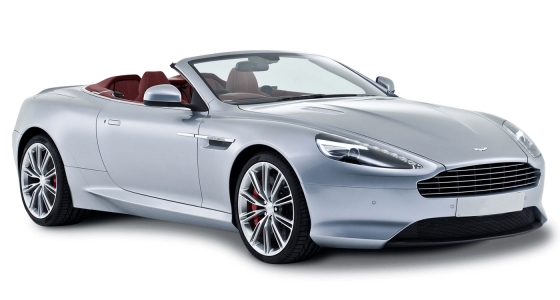 Or if you fancy something a little more sumptuous, with a luxury car hire Birmingham, then you might like to head straight to our stylish selection of Aston Martins or Bentleys. 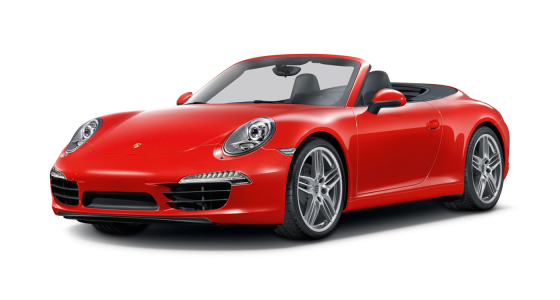 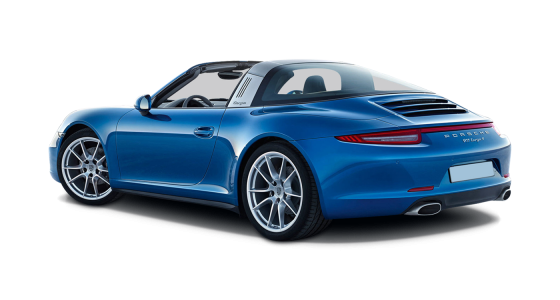 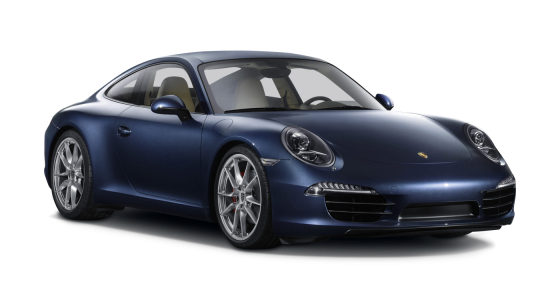 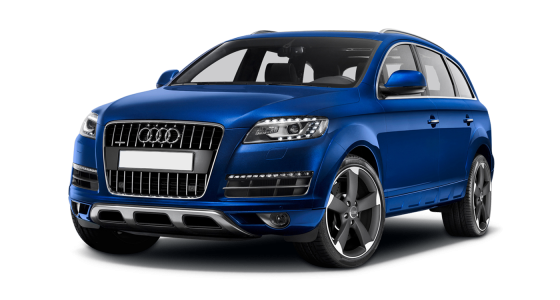 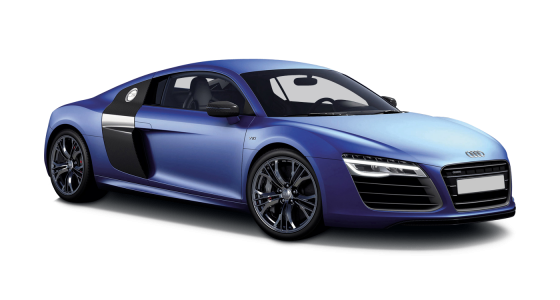 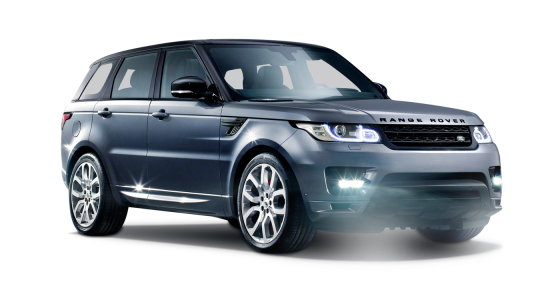 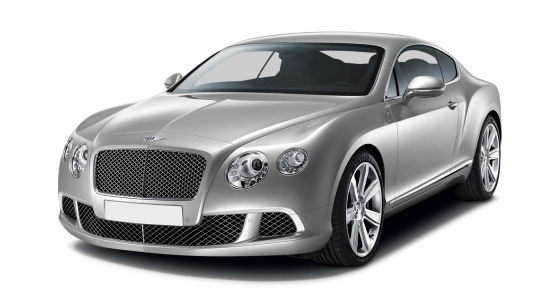 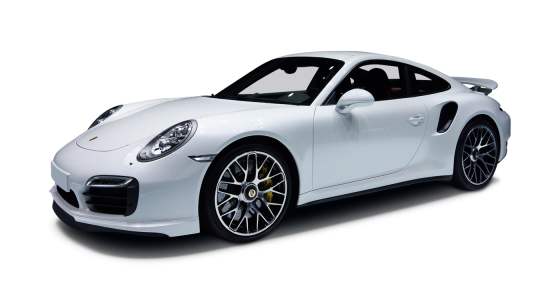 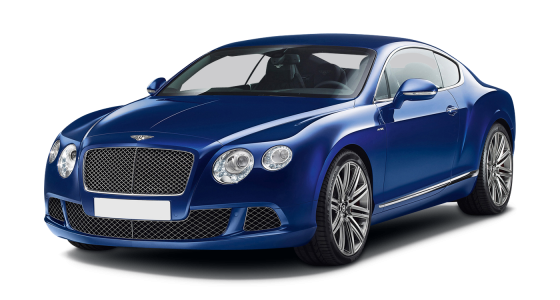 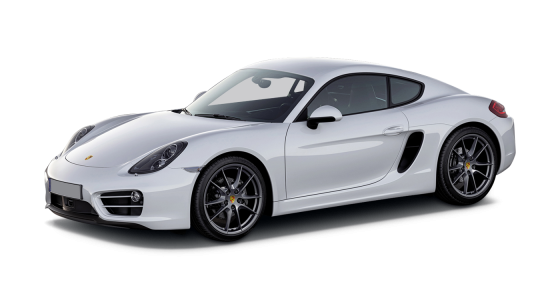 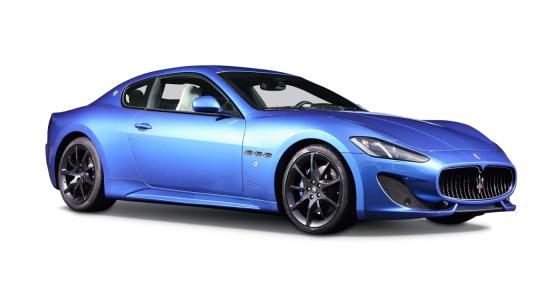 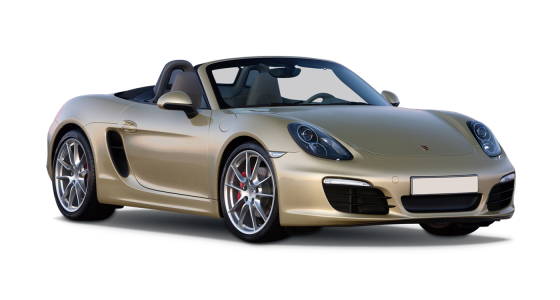 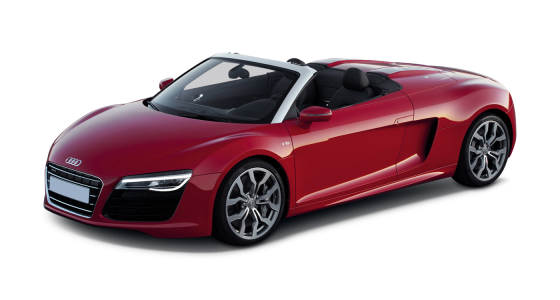 What about prestige car hire in Birmingham you say? 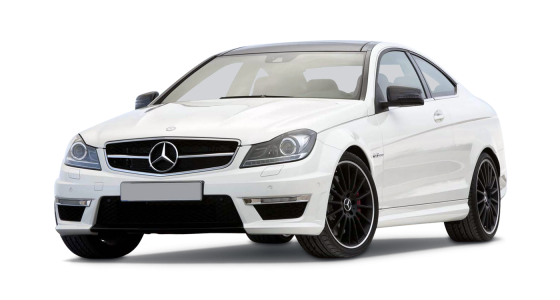 Well, don’t worry, we’ve got that covered for you too, and we’re sure you are going to love taking any of our cars out on the roads. 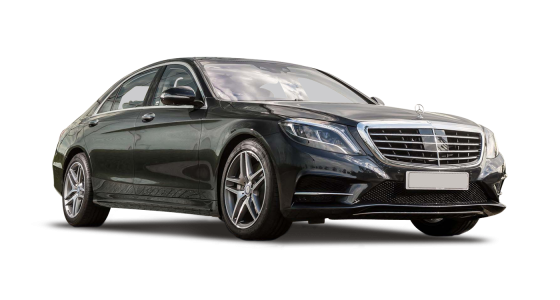 So whatever you need one of our cars for – business, pleasure, holidays, or just to treat yourself as a sheer indulgence – we’re confident you’ll have a good time. 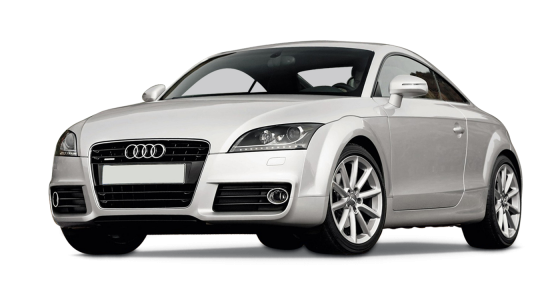 All our vehicles are maintained to the very highest standards for your complete peace of mind, and all of our deals are highly competitive. 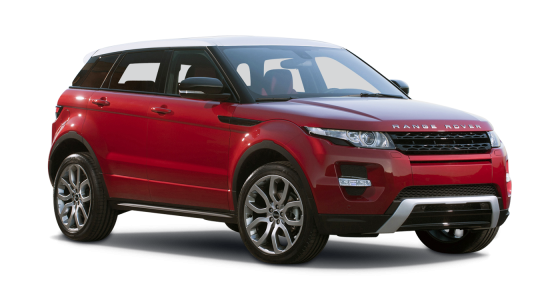 So, why delay? 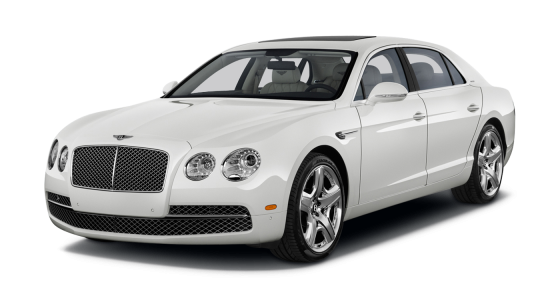 Take a look at what you fancy today.